Home / Health News / World Alzheimer’s Day 2018: Can vitamin B12 supplementation improve memory in Alzheimer’s disease? World Alzheimer’s Day 2018: Can vitamin B12 supplementation improve memory in Alzheimer’s disease? Previous studies stated that taking vitamin B12 supplementation did not do much to prevent Alzheimer’s disease. But more recently, researchers found that high doses of B12 reduced the brain shrinkage (cerebral atrophy) associated with mild cognitive impairment. It is true that what you eat goes a long way to affect your health and brain too. Just like every cell in your body that draws nourishment from food that you eat the brain cells grow and flourish by the same principle. So, if your diet lacks essential vitamins and minerals that are required for proper functioning of the brain this could lead to a steady decline in your cognitive functions and other mental abilities. Among the various vitamins that are known to boost brain health and maintain neural functions, vitamin B12 is one of them. It is a water-soluble vitamin belonging to the B complex group. There are various studies that say vitamin B12 helps in to maintain healthy nerve cells and red blood cells. In fact, low levels of vitamin B12 are thought to be a marker of cognitive decline. 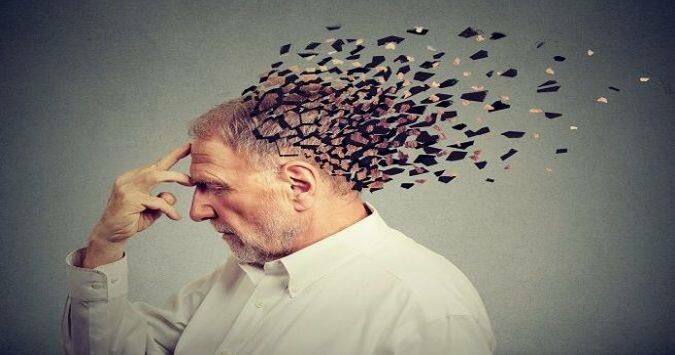 In fact, there are studies that suggest that low levels of vitamin B12 are associated with various forms of dementia the commonest of all is Alzheimer’s disease. A deficiency of vitamin B12 is thought to be a risk factor for Alzheimer’s. This vitamin deficiency is common in elderly and vegetarians. As we age the body also finds it difficult to absorb this water-soluble vitamin that comes from foods of animal origin: meat, fish, eggs or dairy products. So, this could be one of the reasons for the steady cognitive decline with age. However, vitamin B deficiency is not only associated with cognitive decline. 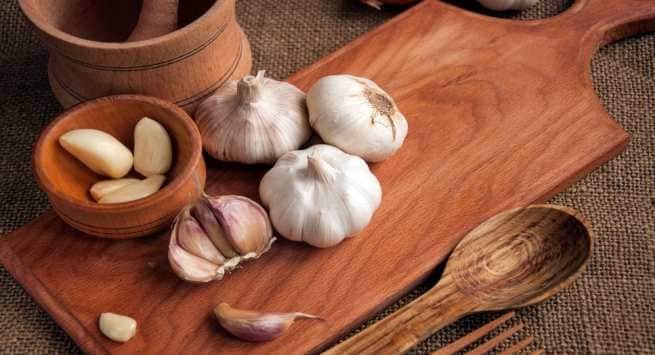 It can also lead to weight loss, fatigue, weakness, constipation, poor balance, tingling or numbness in hands or feet, depression among others. But whether taking vitamin B12 supplementation will help to restore memory loss and prevent Alzheimer’s is not clearly known. 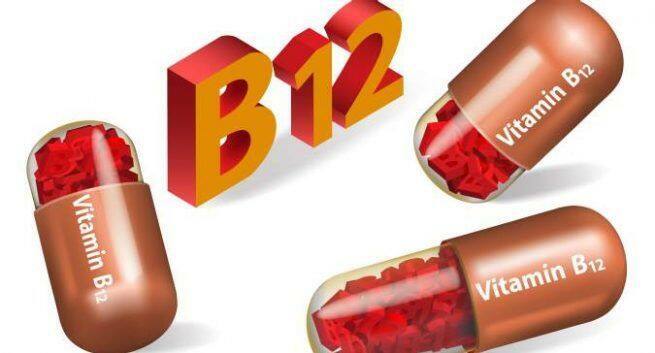 Previous studies stated that taking vitamin B12 supplementation did not do much to prevent Alzheimer’s disease. But more recently, researchers at the Oxford University in the U.K. and at the Norway’s University of Oslo found in a 2-year study that high doses of B12 reduced the brain shrinkage (cerebral atrophy) associated with mild cognitive impairment in seniors age 70 and over. But there is a catch the effect of supplementation worked in favour of people who had high homocysteine levels, a type of amino acid which you get mostly by eating meat. The researchers suggested that the high homocysteine levels might be due to a lack of vitamin B12. Study participants with low levels of homocysteine didn’t show improvements with B12 supplementation. This makes it clear that to prevent vitamin B12 deficiency one should focus on foods that provide enough vitamin B12 or eat foods fortified with vitamin B12. Talk to your doctor to know if you need vitamin B12 supplementation to prevent the signs of deficiency. If you need a supplementation you have to start early and well on time as brain cells once damaged cannot be retrieved.